Roldán + Berengué, arqts. 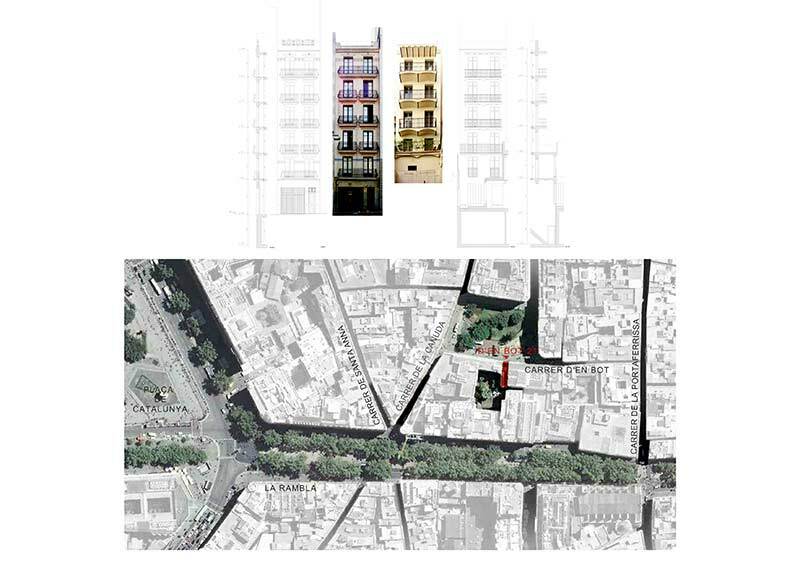 - Rehabilitation of five housing units in Vila de Madrid Sq. Rehabilitation of five housing units in Vila de Madrid Sq.